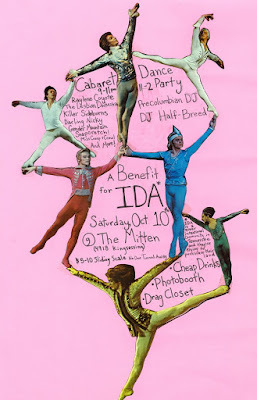 IDA is an intentional queer community in rural Tennessee. the residents are trying to buy the land they've lived on for over 10 years. Please come out and support them!